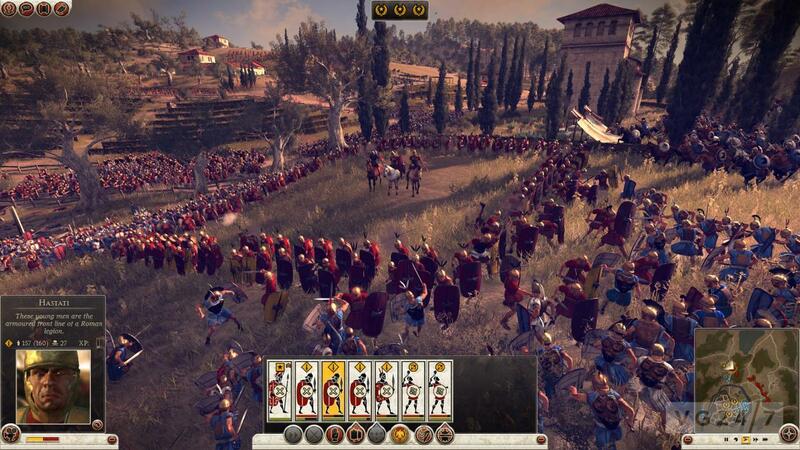 Stace Harman explores the lengths that the AI of Total War: Rome 2 will go to in order to crush you and speaks to The Creative Assembly’s James Russell and Pawel Wojs. 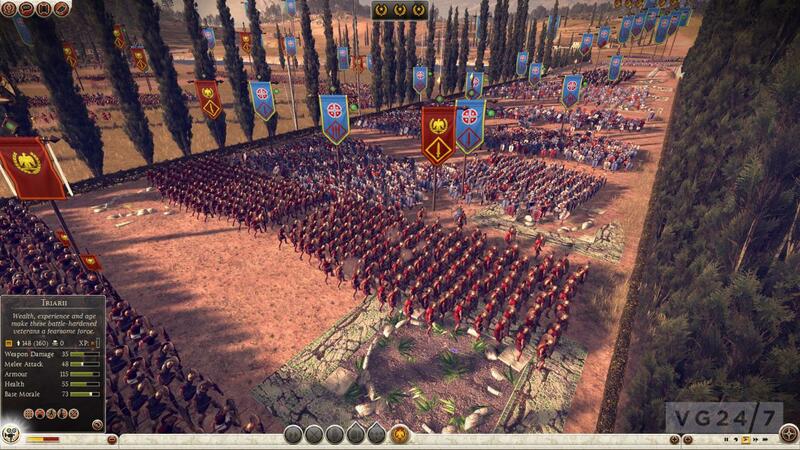 Total War: Rome 2 is the eighth full-release in the Total War series, which dates back 13 years to 2000. 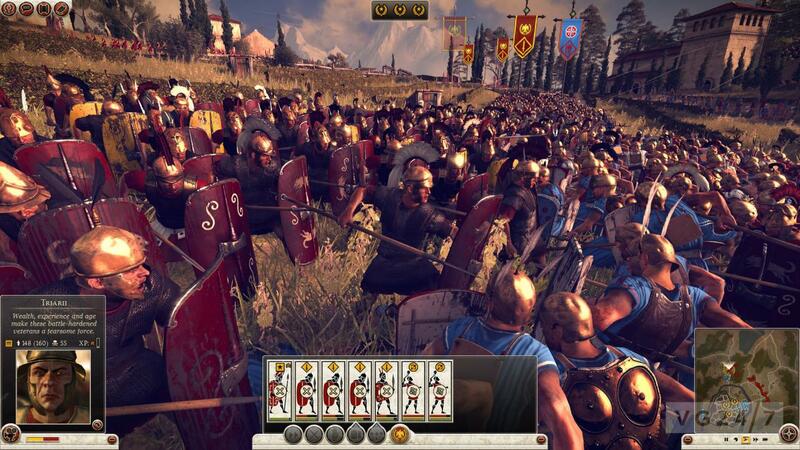 The original Rome: Total War launched in 2004. A recent 10-minute game play video showed off campaign mode and highlighted some of the differences between the playable factions. 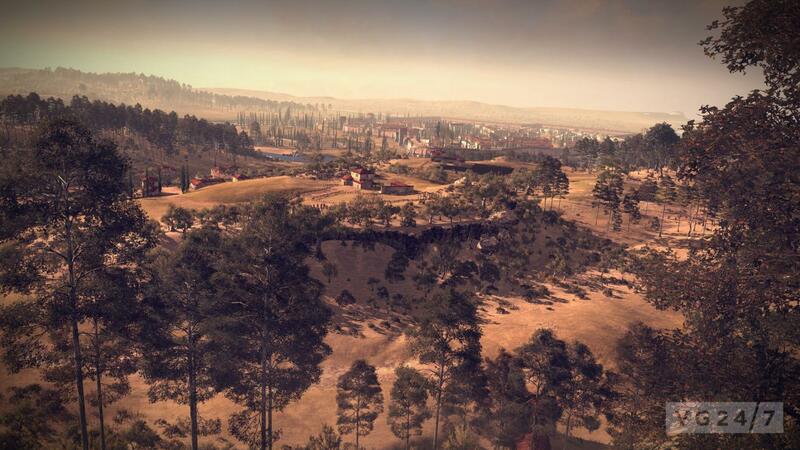 The Creative Assembly has made an interactive version of the campaign map available on the Total War website. 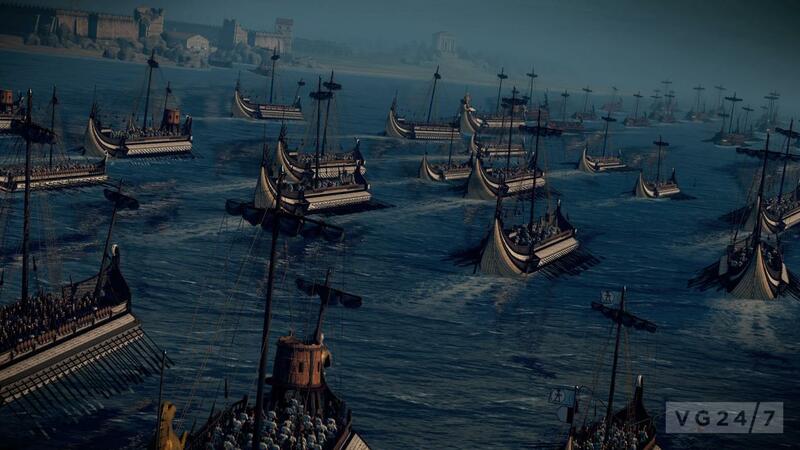 The visual spectacle of hundreds of soldiers clashing on the battlefields of Total War: Rome 2 is certainly a sight to behold. Surveying the ebb and flow of tiny troops from a distance offers a sense of the huge scale of the battles, while focusing the camera on an individual soldier offers a wince-inducing close-up view of the action. On a previous visit to The Creative Assembly’s motion capture studio, I gained some insight into what it takes to create the animations that bring those battlefields to life, as well as discovering that Roman Legionnaires are partial to a bit of YMCA. However, looking the part is only half the battle and so, this time around, I decide to leave the spandex suit at home. After several hours with Rome 2’s prologue missions, I sat down with lead game designer James Russell and lead battlefield artist Pawel Wojs to discuss siege mentality, difficulty levels and how the AI adapts from fighting on the open expanse of rolling fields to the close quarters of a burning city. 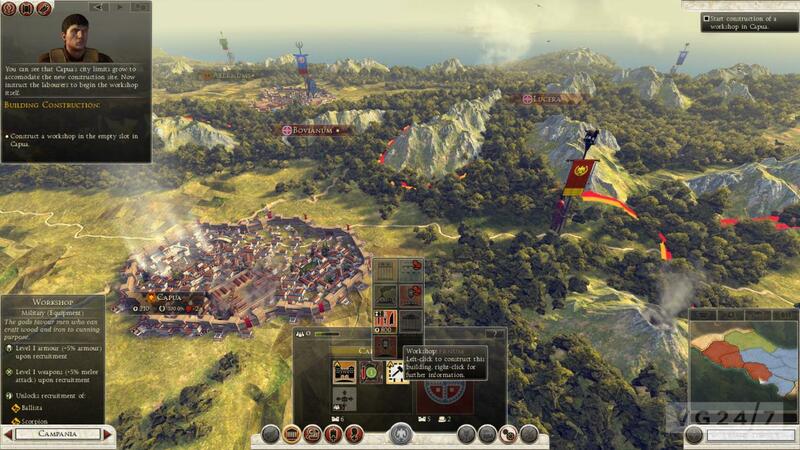 “For cities it’s a real big challenge, so much so that we’ve designed a new AI for sieges,” explains Wojs. “All the streets and squares and points are highlighted to the AI and they use them to flank, block and establish defence points. Check out these new interviews from the game’s recent press tour and some campaign prologue gameplay. For the most part, the AI responds appropriately to the challenges I present to it. There are tangible advantages to be gained from utilising the terrain during a skirmish and to manoeuvring to attack an enemy unit from the side or rear. The AI understands these factors and so occasionally tries to disengage from a head-on conflict to regroup on higher ground. Likewise, I pay dearly when a rush of blood to the head sees me order my Roman cavalry to cut deep into the exposed flank of a company of Samnite soldiers and then chase down the stragglers as they break. It’s a gleeful moment until my cavalry becomes isolated from the main body of my army and the enemy AI quickly moves its spearmen to block the riders’ return path. It feels like the AI is constantly evaluating the battlefield and reacting to my strategy (or lack thereof), which ensures that conflicts are much more than just two sides hammering chunks out of one another until the strongest wins. 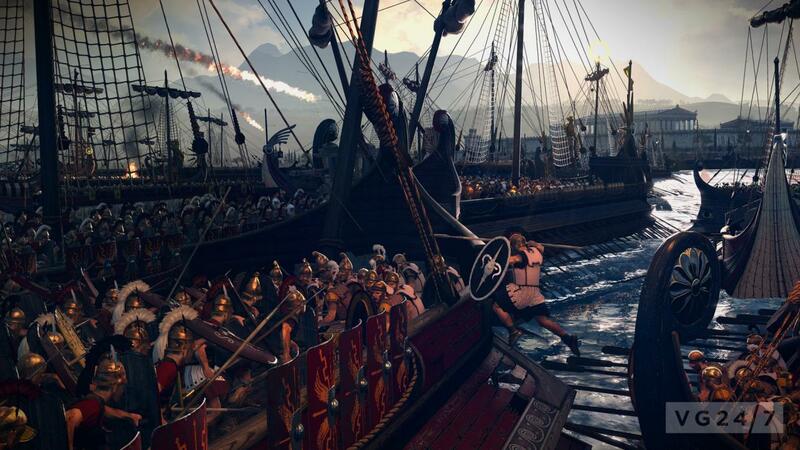 However, Creative Assembly acknowledges that there’s still room for polishing. This was particularly evident during the prologue where some AI actions occasionally failed to trigger and my commander unit felt particularly vulnerable, which rendered his area-of-effect ability largely redundant as I had to keep him away from the frontline. Reacting to the player’s actions is just one element of the AI’s decision-making process. Balancing its perceived intelligence at higher difficulty levels is an essential factor in presenting an AI challenge that feels both difficult to overcome but remains fair. 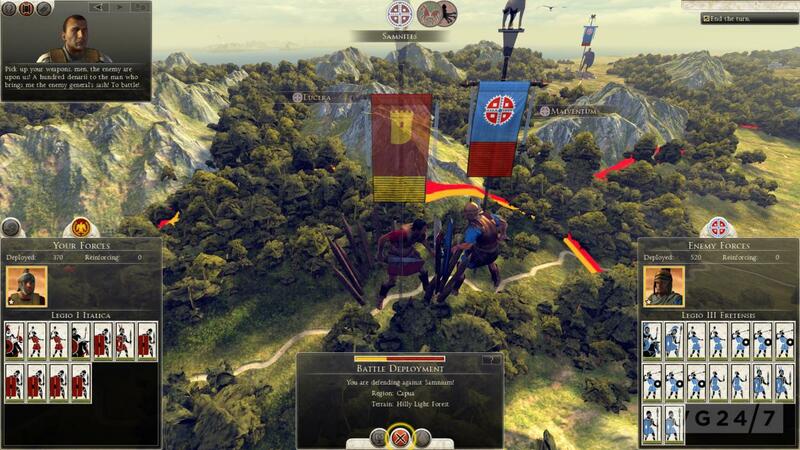 Traditionally, strategy titles have relied on conferring buffs upon the AI to increase the challenge they pose and while Russell admits that a degree of this is “inevitable”, the Rome 2 lead designer also highlights a range of other factors that contribute to the AI’s behaviour. Russell went on to explain that it’s once a computer-controlled opponent has the lay of the land and has assessed the strengths and weaknesses of a player’s army that the AI’s behaviour will vary depending on difficulty level. “There’s a difference between flat-out difficulty and AI aggression but they’re correlated, right? Fundamentally, you want the AI player not to let-up on higher difficulty levels but sometimes you get weird counter-intuitive things going on. “For example, if you attack an army it makes a judgement about whether you’re going to win that battle. If you’re more powerful than it then we actually have this situation where the higher the level of the AI the more likely it is to retreat, if it can. I’ve now spent around eight hours with Rome 2’s prologue and am encouraged by the fact that, aside from the very first one, none of the missions feel like a hand-holding exercise. The game is quick to hand over the reins and, once it’s introduced you to some of the primary features of the campaign map, it leaves you to your own devices. This means experienced players won’t feel mollycoddled and new players have the chance to properly understand the consequences of their actions and formulate customised strategies, rather than just following a succession of banal instructions. There’s also the opportunity to tackle optional senate missions and capture cities before constructing improvements and researching technologies to bolster the efficiency of your empire and armies. 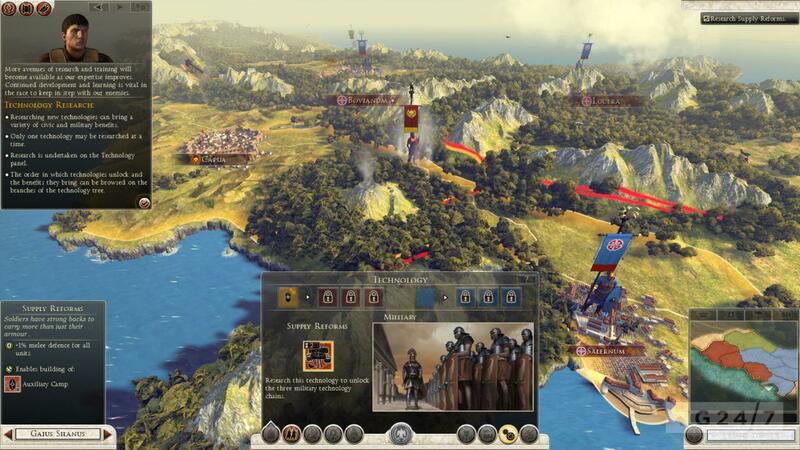 Just don’t expect to have it all your own way and know that for every political coup, daring raid or savvy tactical manoeuvre that you execute, Rome 2’s AI is actively plotting to counter your successes and limit your conquests, both on and off the battlefield. 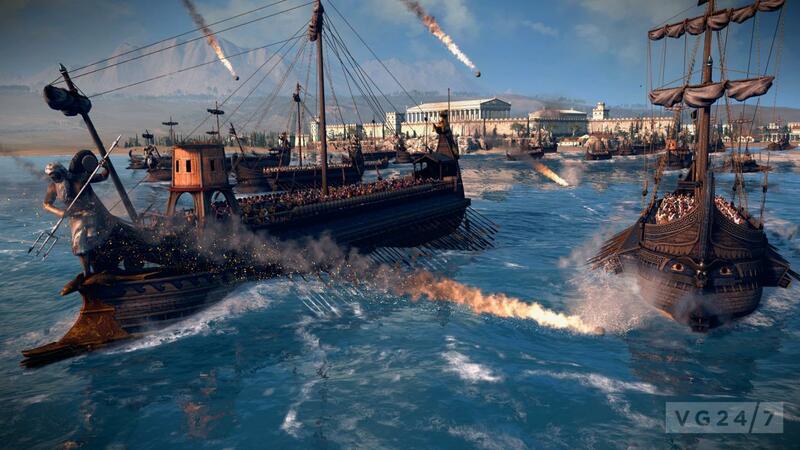 Disclosure: To assist in writing this piece and creating the embedded video, both Stace and Sam attended a Total War: Rome 2 press event in Rome. Travel, meals and accommodation were paid for by Sega.